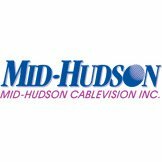 Mid-Hudson Cable has been providing services to this region for more than 40 years. The company offers a complete suite of telecommunication services that its customers have come to rely on. Its management team of 70 technical and service staff has extensive experience in the management of cable systems and fiber data networks. 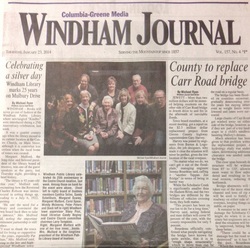 Founded in August 1999 by Chairman Dennis Jackson, and by Guy Patrick Garraghan, a native son of Windham, New York, WRIP grew and flourished under Garraghan's guidance for eleven years. His untimely passing in November 2010 left a void in the Mountaintop community. Guy will always be fondly remembered by those who knew him - and missed by the thousands who awoke to his voice every morning. WYBN TV- 14 is an independent UHF digital TV station. We broadcast 6 video streams, see web site. TV- 14 is on the Windham Mtn campus. We produce local ski, golf and tourism shows. WYBN is the ONLY TV station in the Catskills. We are locally owned and operated, family owned business- Watch us!